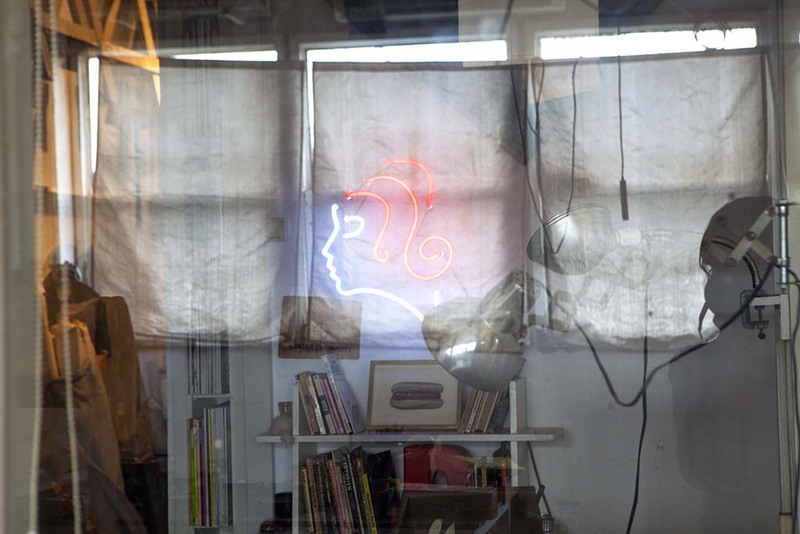 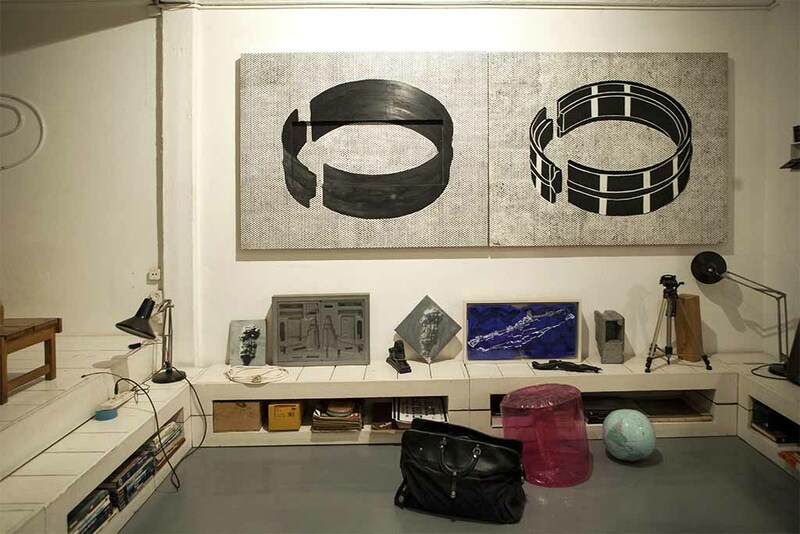 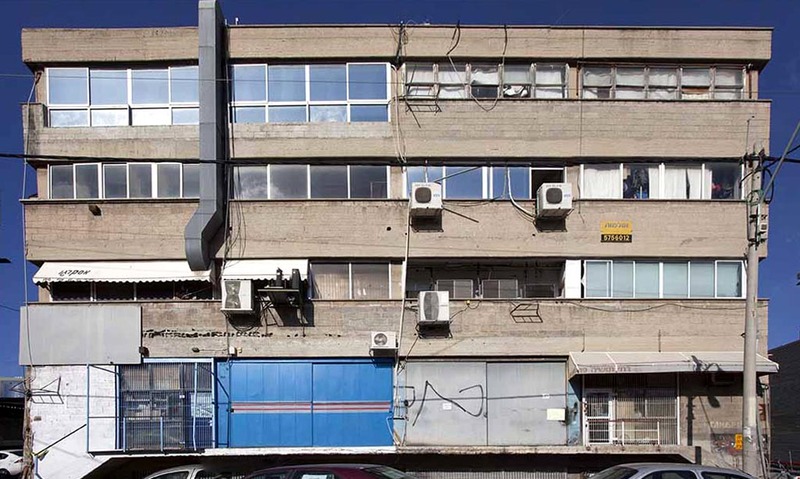 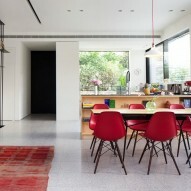 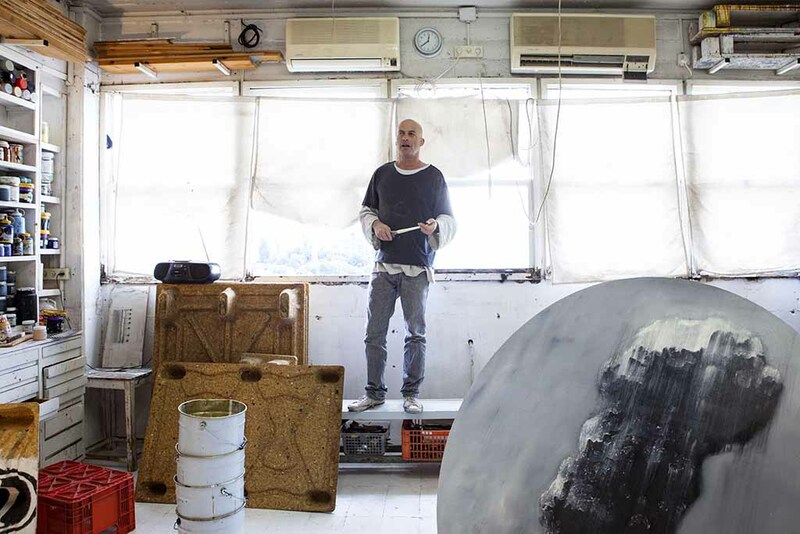 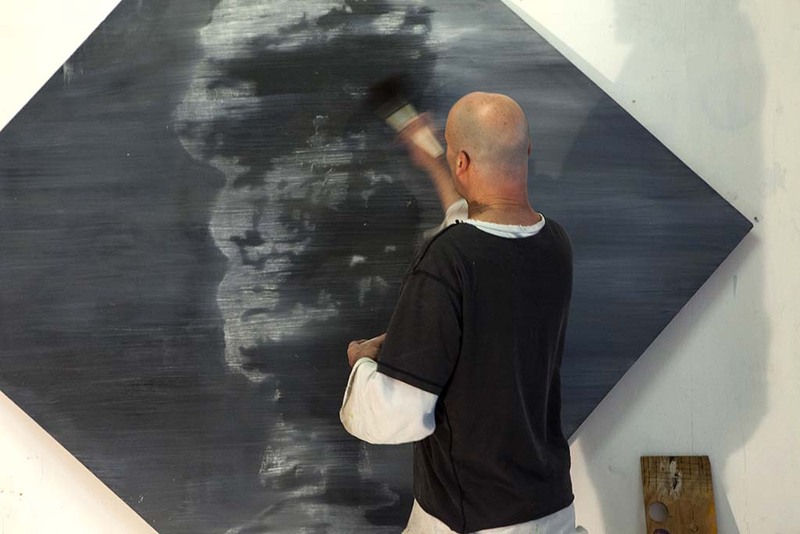 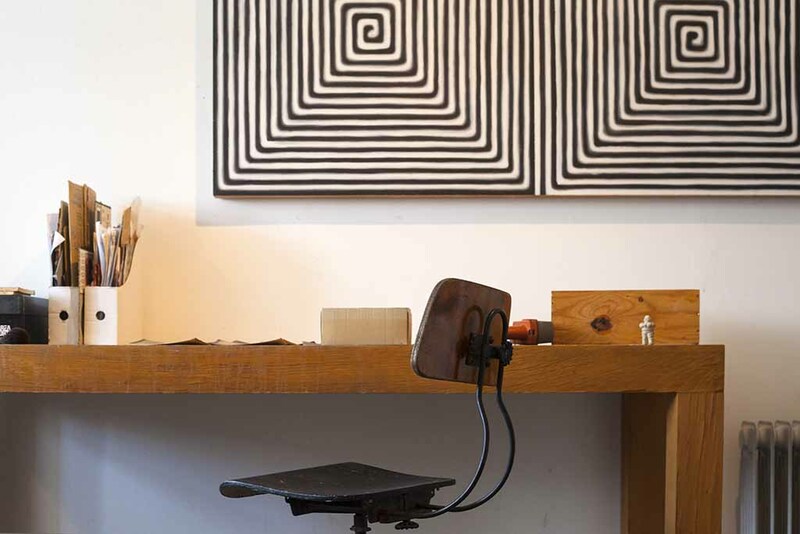 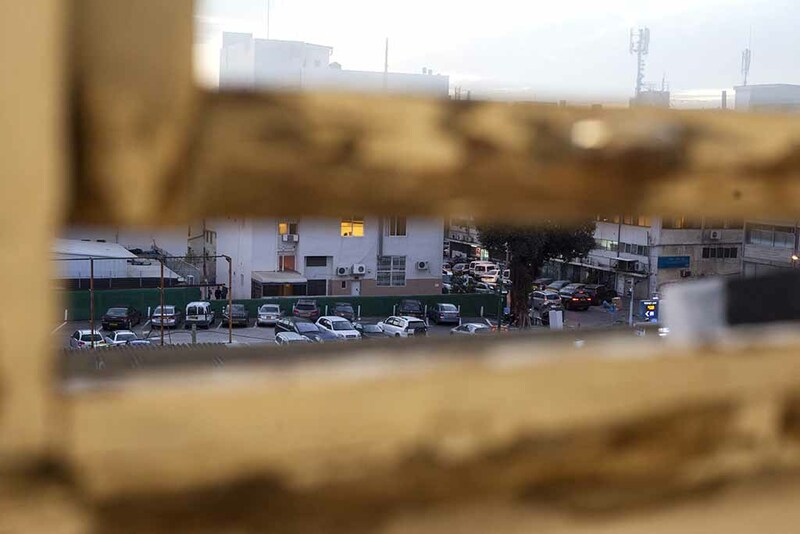 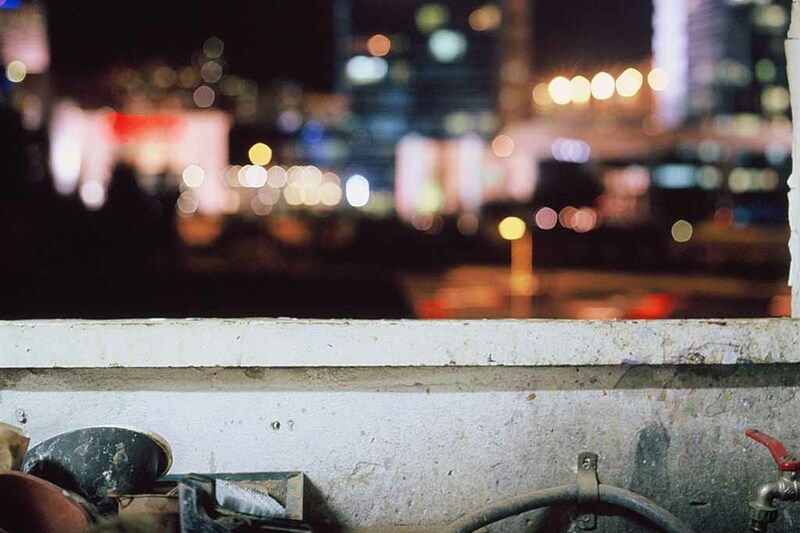 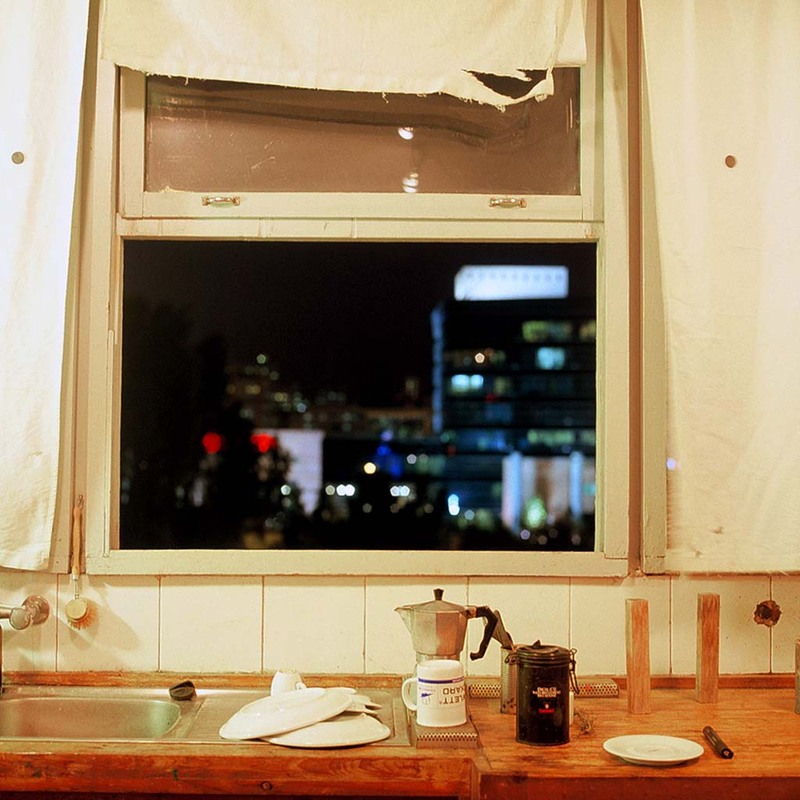 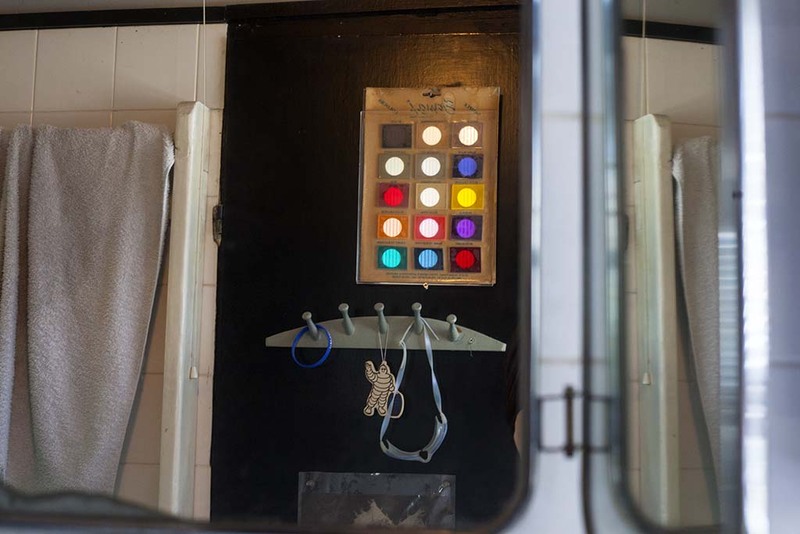 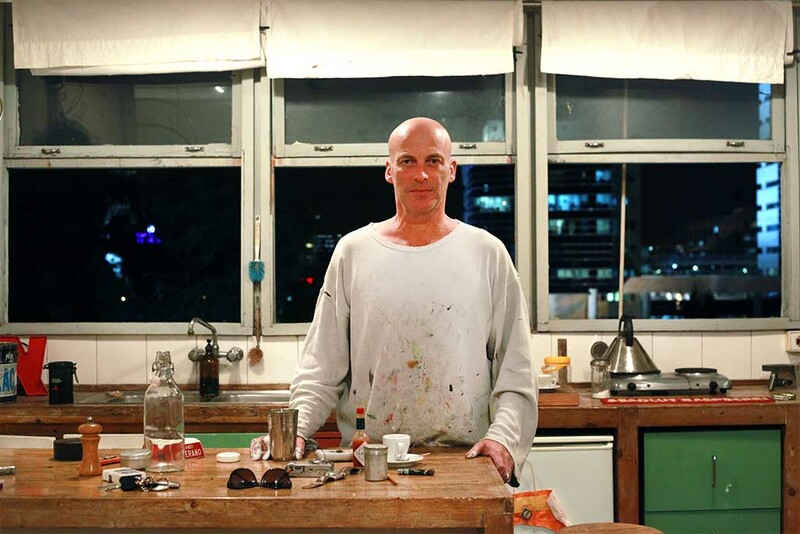 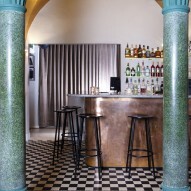 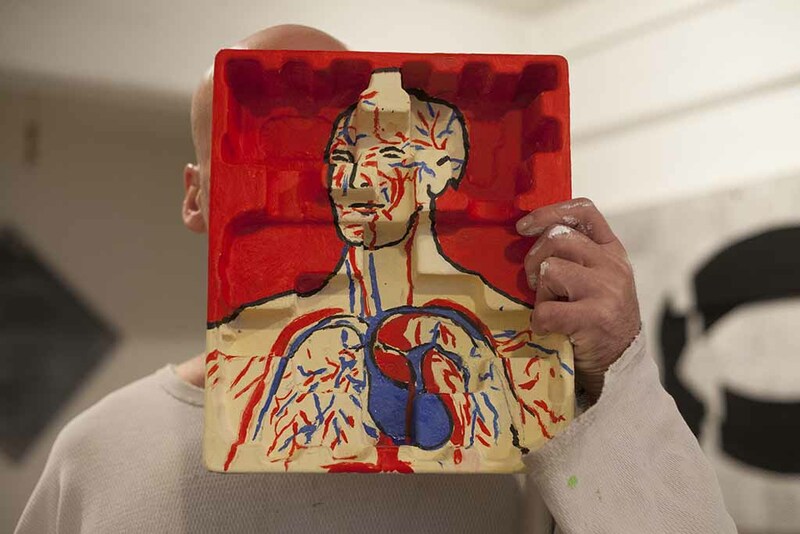 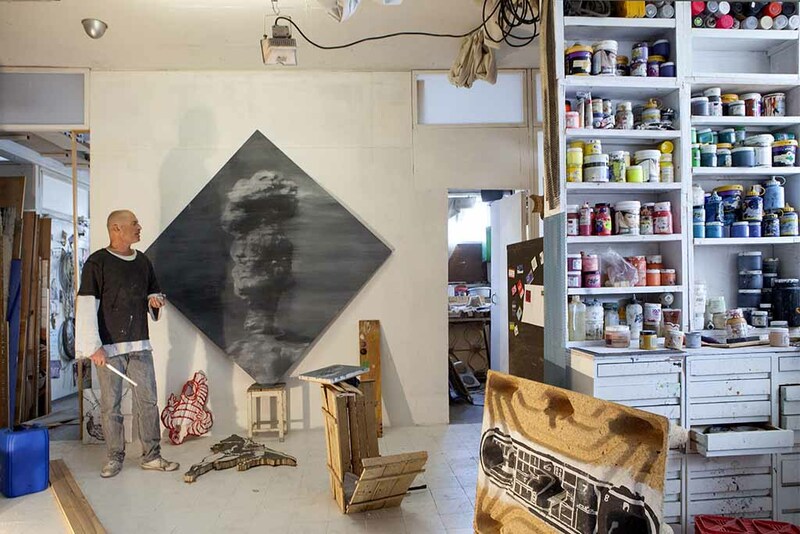 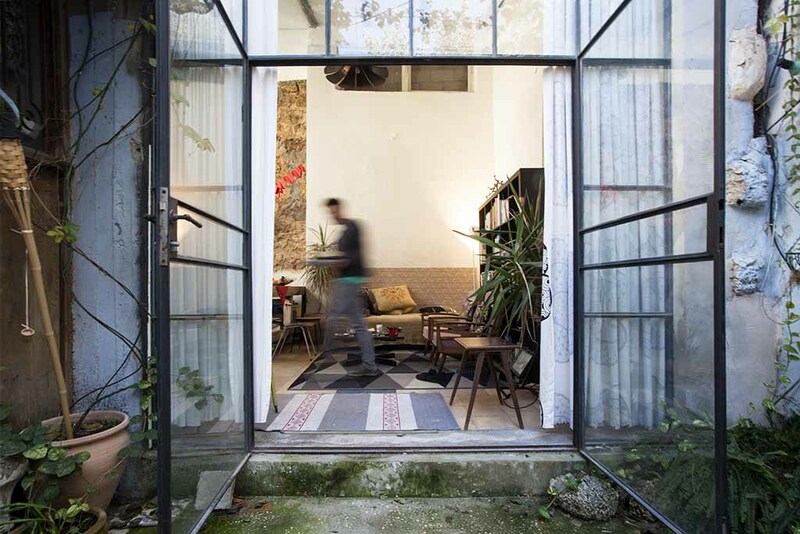 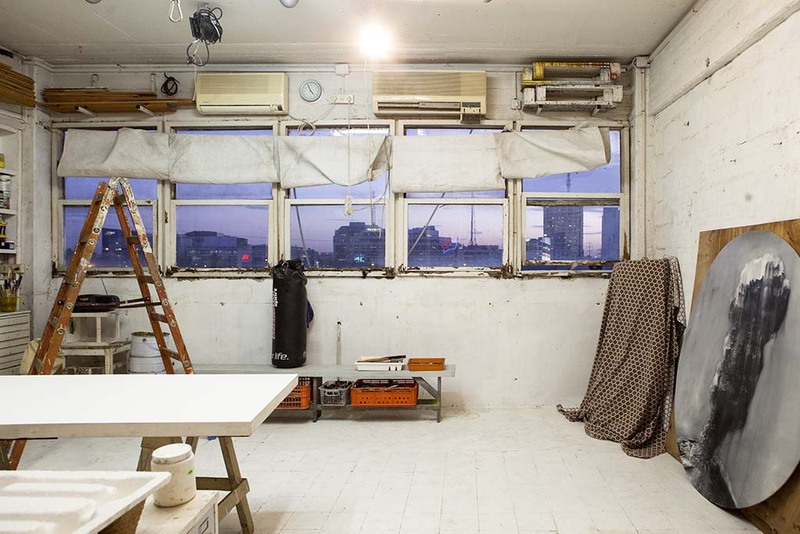 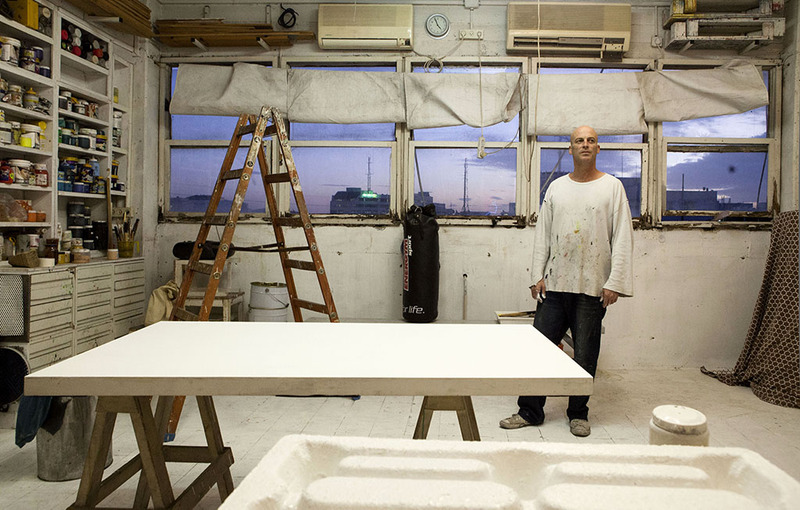 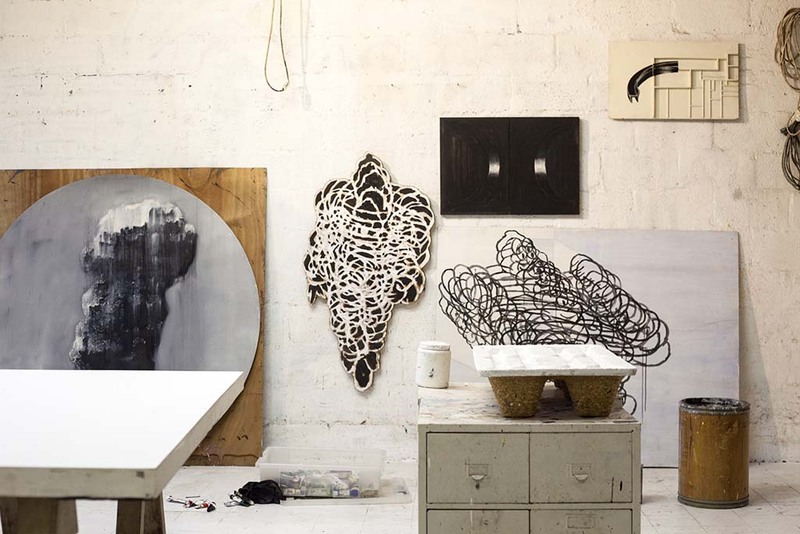 Located in the east of Tel Aviv, Yasha’s studio overlooks the Ayalon highway. 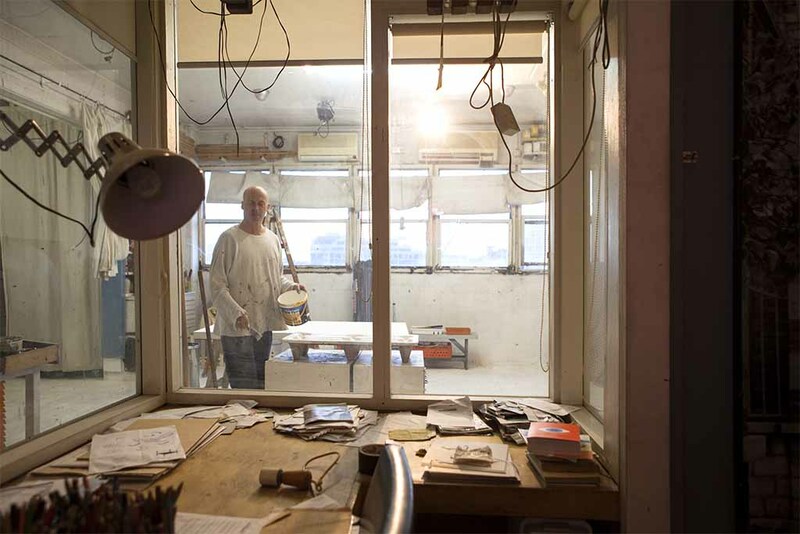 The Montefiore neighborhood, traditionally an area occupied by garages and other kinds of industrial properties has been steadily changing over the past years. 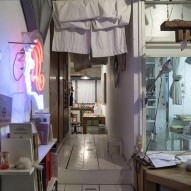 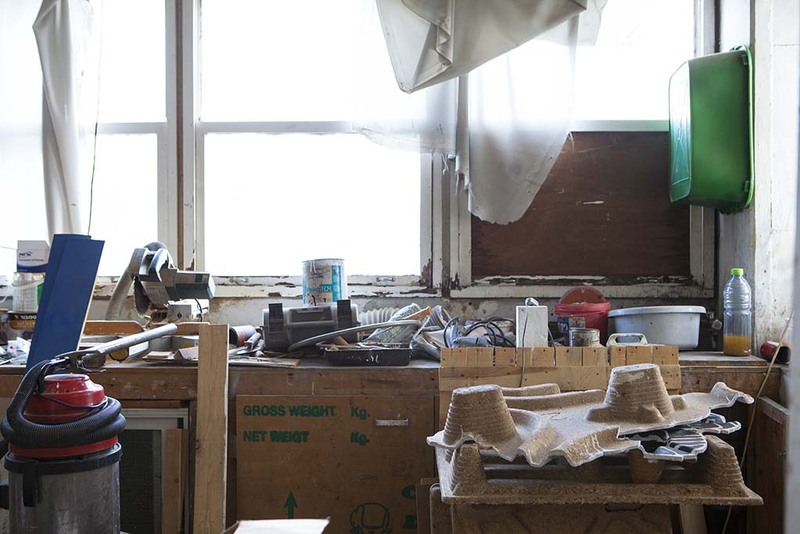 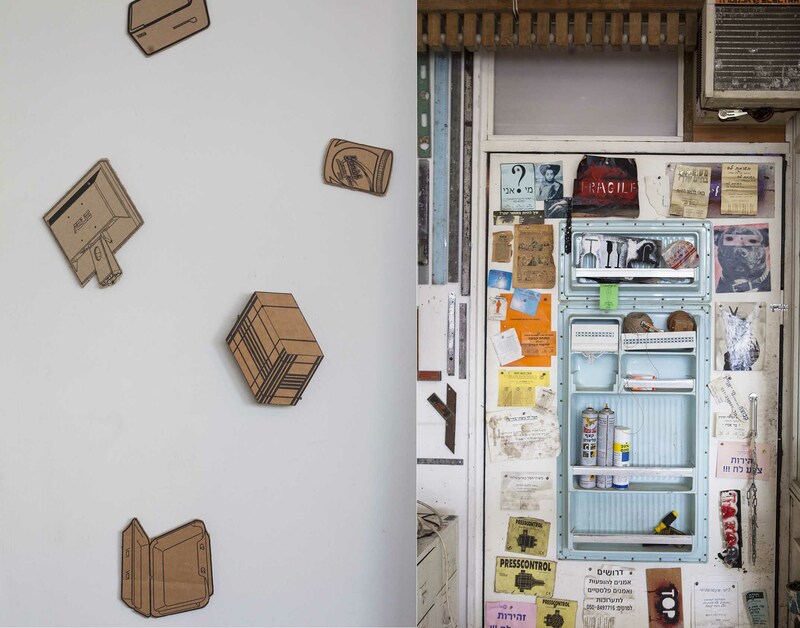 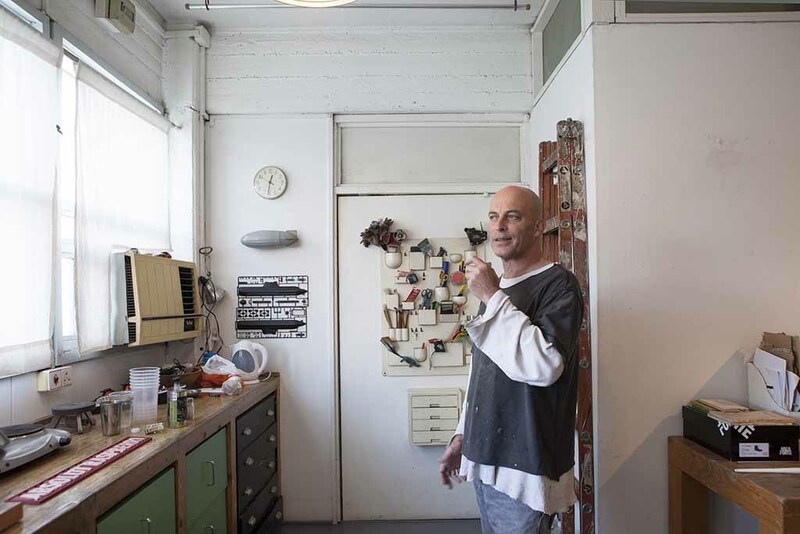 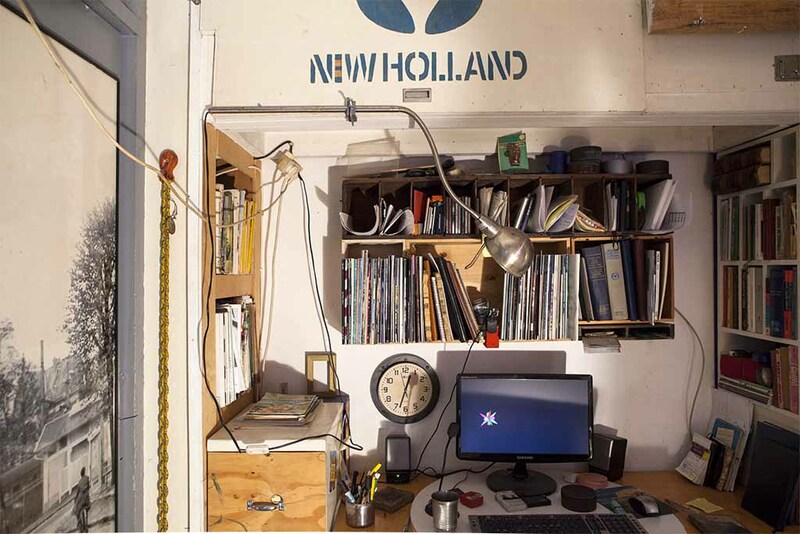 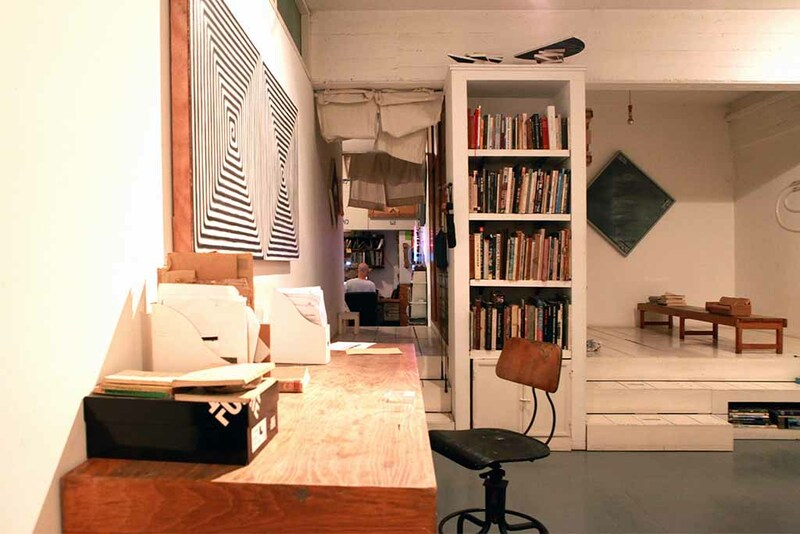 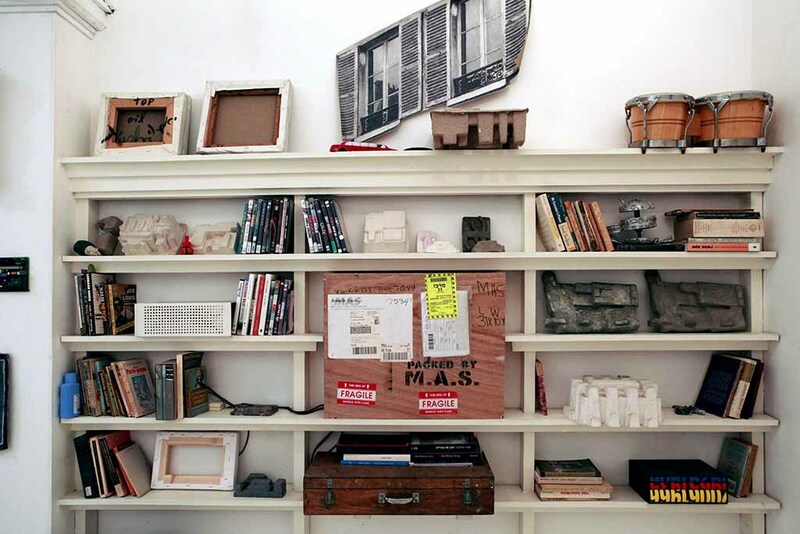 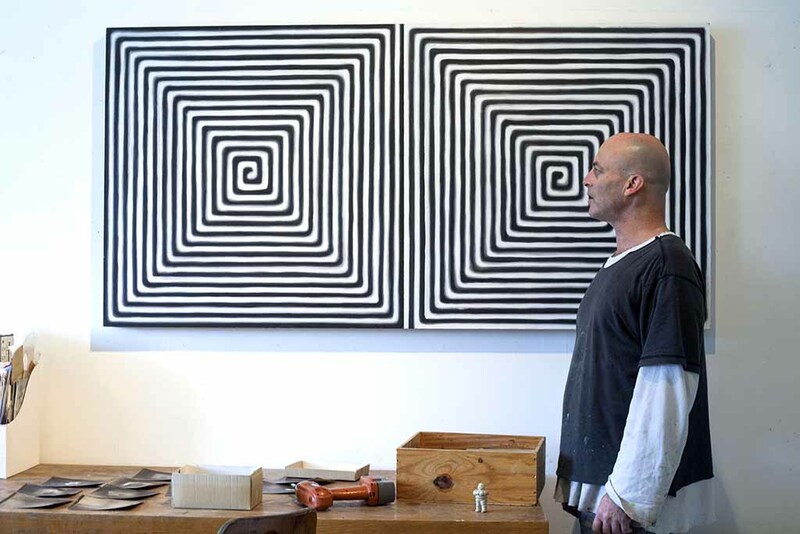 The interior of Yasha’s studio, which used to be a small factory, is fabricated from wooden crates and other found objects and materials collected in the area. 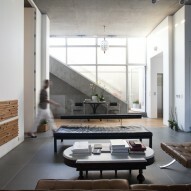 The idea was to retain the material rawness while maintaining unique details. 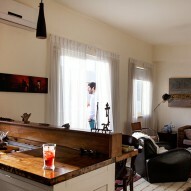 The ideas Yasha had in mind evolved during the building process and are since in constant change.